First day jitters, we all get them. Whether it’s on the first day of school or the first day of work, feeling anxious when going into a new environment is inevitable. This is exactly how it feels to be a new coach at Paly. 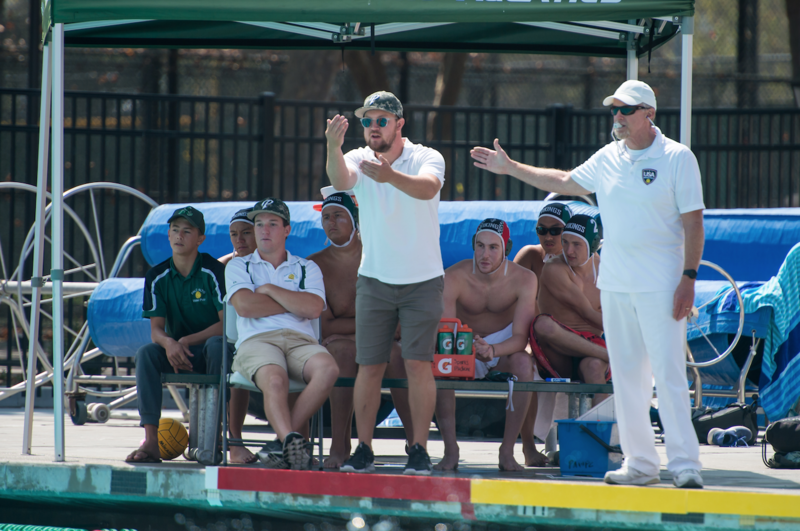 Several new coaches are coming to Paly for the 2018-19 athletic year. Football, field hockey, boys water polo and girls volleyball will all experience a change of leadership in hopes of reaching new heights. 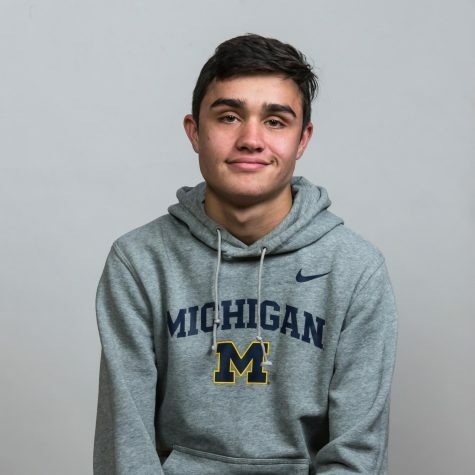 Nelson Gifford will lead the football squad, Jenny Crane will coach the newly created field hockey team, Coach Benji Saetang takes on the coaching position for volleyball, and Ethan Look will coach boys water polo. Coach Look, who graduated from Paly in 2014, came back to coach the team he once led to the Central Coast Section (CCS) semi-finals as a player. When speaking on his goals for the team he said that he is most excited to win a league championship as vengeance for not winning one during his time as a player. “I always imagined I would come and give back to a program that gave so much to me,” Look said. So far the team looks strong, starting off their season with three consecutive wins. Look has been working hard to rebuild the program through new techniques. 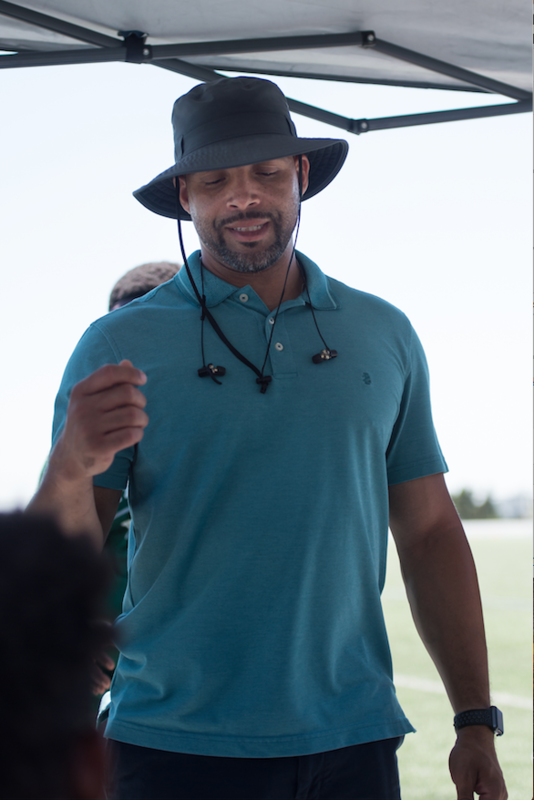 His coaching style differs from the previous coach in that he has a larger focus on team bonding and cohesiveness. Every Wednesday, the boys have mandatory team dinners which allows them to spend time together outside of the pool and strengthen the team chemistry. During matches and practices, Look encourages team spirit as he believes it is an essential part of the game. 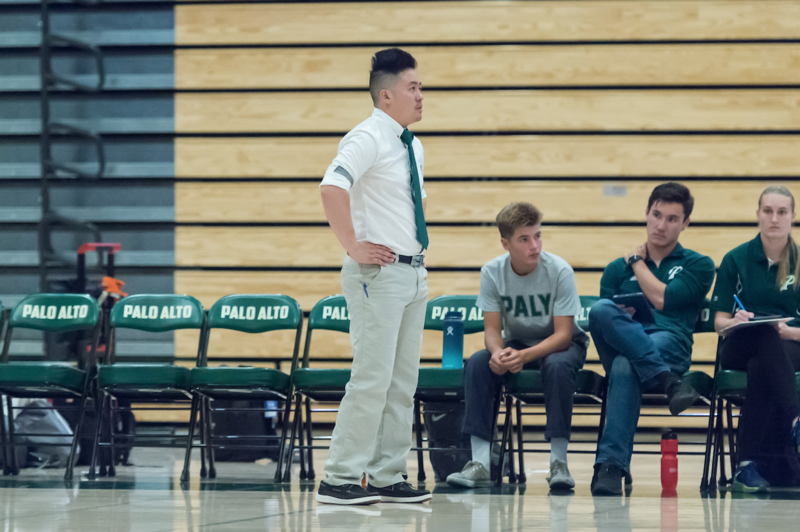 Similarly to Look, volleyball coach Benji Saetang has been at Paly before – not as a student, but rather as coach for the girls JV volleyball team last year. “At first I actually did not want to come back to coaching school season volleyball in general. [However] once in the school, I felt that the staff and faculty were behind my back and wanted me to grow the program into the high level volleyball culture that it once was before,” Saetang said. He has huge shoes to fill due to the success past coaches have had. In the last six years, the Vikings have brought home two state championships. Saetang is working hard to make his team succeed by focusing primarily on their technical abilities. His team works vigorously at practices focusing on strength and skill development drills. Another challenge Saetang faces is the constant change in leadership within the volleyball department. More specifically, the girl’s team, which has not had a coach stay with them for more than two consecutive years. This could result in difficulties down the line due to a constant change in the style of play. “Our goal right now for this season is for the girls to believe they can perform and sustain the game of volleyball efficiently and consistently at the highest level possible,” Saetang said. 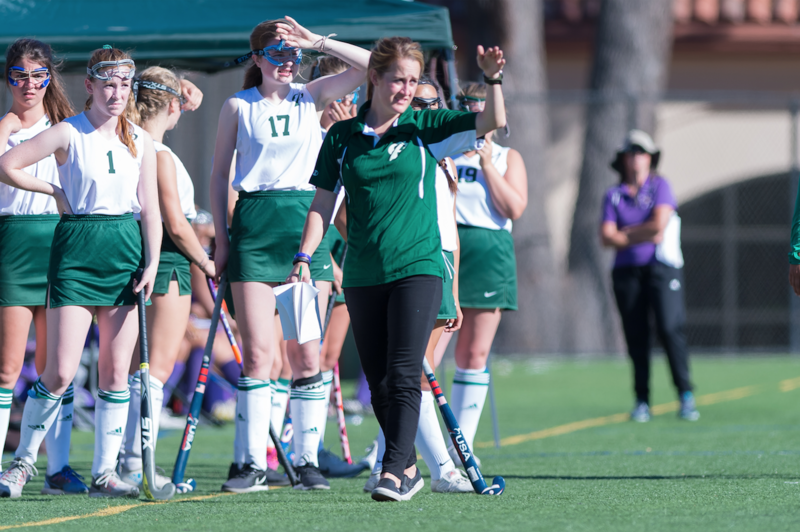 New coaches already have loads of responsibility placed upon their shoulders during their first year but in Jenny Crane’s case, she has a whole other obstacle to deal with: Coaching a sport that is new to Paly. 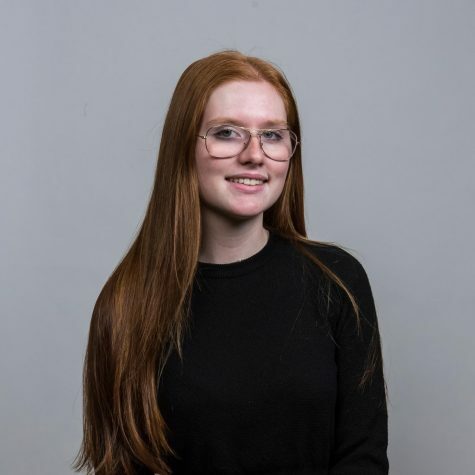 Crane will coach the newly formed field hockey team this year, and will deal not only with coaching a roster that was previously unfamiliar to her, but also one with a lot of inexperience. 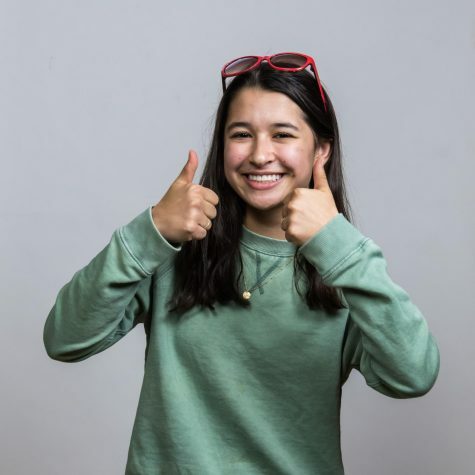 When Crane first came to Paly, she was very surprised to learn that there was no field hockey team, especially because of the close proximity to Stanford University. Stanford’s team is division one, placing as second best in the Nation. It was not until a parent approached her about starting the team that she got the idea. Being the captain of her field hockey team in college for Cal, she was tasked with beginning the process of introducing the new sport. “I have an athlete’s mindset and I obviously want to win, but I also have to go back to square one since 98% of the athletes who tried out have never played field hockey before,” Crane said. When she’s not coaching, Crane works as a special education teacher at Paly, which allows her to bring a different perspective onto the field. Crane is very patient and understanding when it comes to her players, and she is constantly making sure no one feels discouraged about their abilities. Combined with her competitive mindset and past experiences show that Crane is an ideal fit to lead this new Vikings’ squad. The Varsity football team also experienced a change in leadership this year. Coach Gifford is amongst the seven new staff members, taking on the responsibility of coaching the Varsity Football team. He has brought positive change with his unique strategies and strong beliefs. “It was really about establishing our own culture and focusing on the values that we thought were the most important to ensuring that we’re not only a good football team but [also] good players,” Gifford said. Correspondingly to coach Look, Gifford believes strongly in teamwork and solidarity. At the beginning of every week, he has each member of the team fill out what he calls “commitment cards”. On these cards, team members write their goals for the week and share them with the group. With this exercise teammates are able to support each other and motivate one another to accomplish their goals, which strengthens their relationships and builds team character. This is just one example of the many new aspects of Paly’s football team. “Respect, honesty, preparation, toughness and competition are our five core values that’s what guides us through everything that we do and that’s what we’re always emphasizing,” Gifford said. 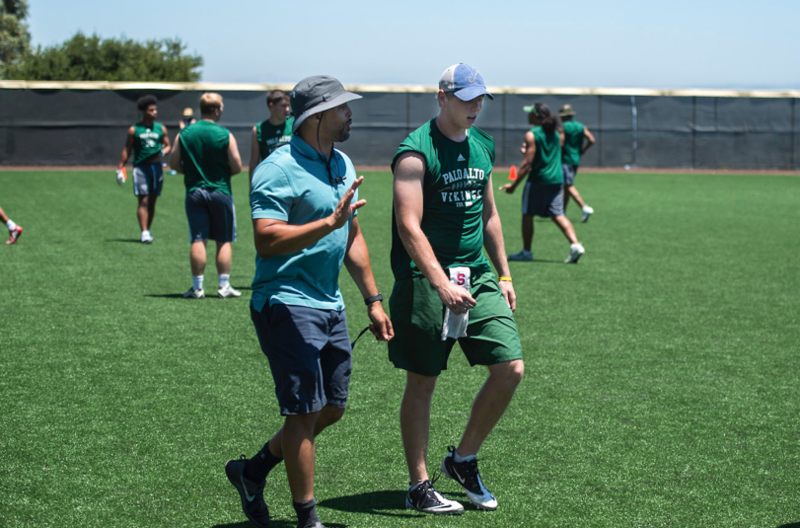 Paly’s new coaches bring a fresh set of principles to their respective sports that they hope to implement this year in order to lead their teams to success. While the coaches have different individual goals for their teams, they all share the sentiment that the new change in leadership will only make their teams stronger and more unified. “I would advise new coaches to do their best to seek out other coaches that have been here and know how things work and get as much information as they can about the school and the inner workings so they can really focus on just the coaching and nothing else,” Diepenbrock said.